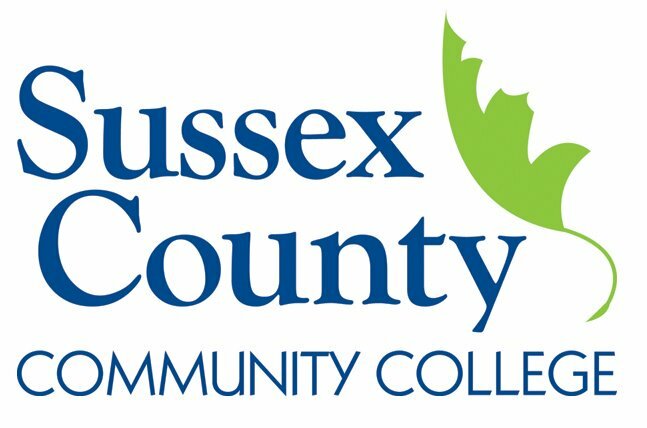 NEWTON, NJ – October 24, 2013 – Sussex County Community College and Clear Channel Radio will jointly host a seminar entitled, “Hurricane Sandy-One Year Later” on Tuesday, October 29th at 7:30 p.m. in the Performing Arts Center at the college. Tony Selimo, instructor of meteorology and coordinator of the broadcast program at SCCC, and Gary Cee, operations manager at Clear Channel Radio, will present the program. Topics will include; how the storm affected the northeast, including storm surge flooding and winds; forecasting techniques and changes in forecast strategies for future storms of this magnitude. Gary Cee will discuss how radio continues to play an important role in providing information during major events and the coordination involved in presenting vital information to the public.